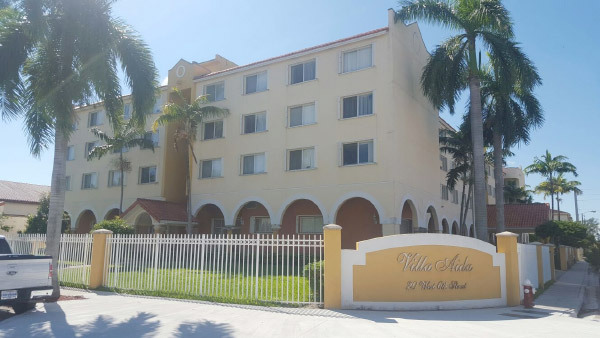 New construction of a 57 unit apartment and adult center for the City Of Hialeah Florida. 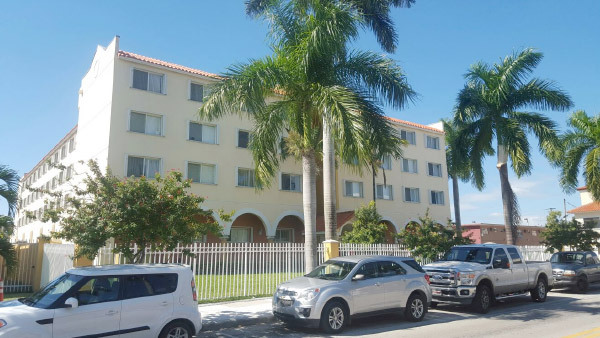 The grounds up construction of this elderly housing and community center was completed 6 months ahead of schedule and within the allocated budget. AARYA Construction overcame the geotechnical issues of the non-cohesive site by deploying the Vibroflotation foundation technique. Through this technique an approved and sound foundation was possible to build the project on. 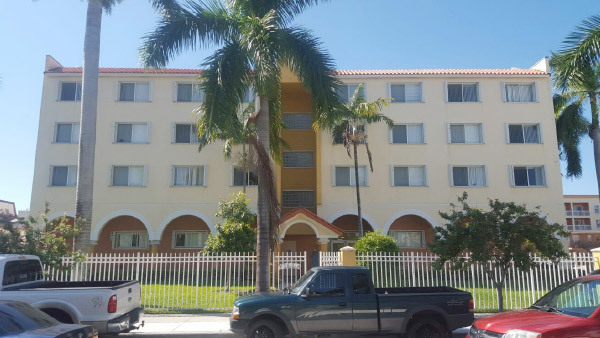 Since its completion, this apartment building has been home to many families of the City Of Hialeah.